NOTE: This game can be played directly in Windows with the official WinShaw source port. 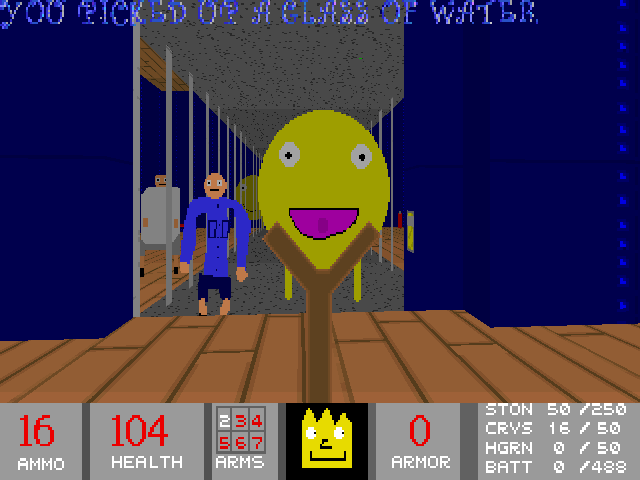 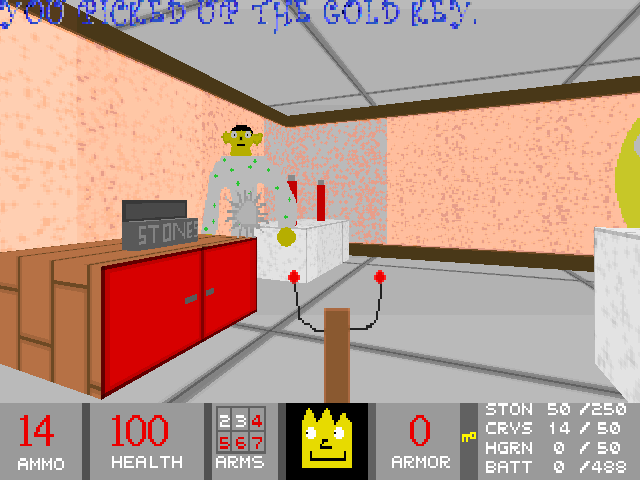 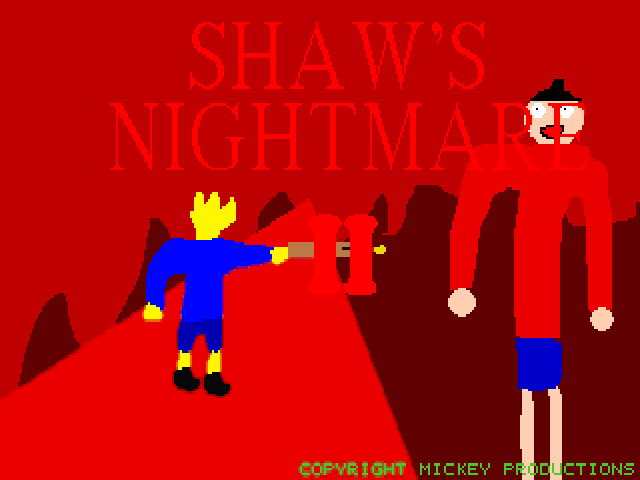 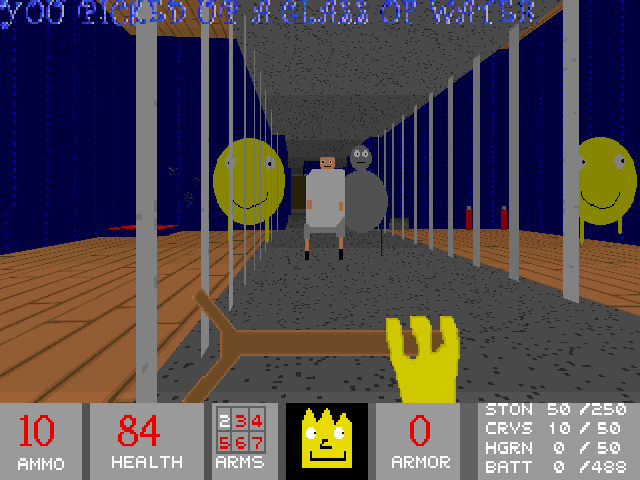 The sequel to the original Shaw's Nightmare, modelled after DOOM II: there are 32 levels in a single episode, and new monsters that roughly correspond to new additions to the original DOOM roster. 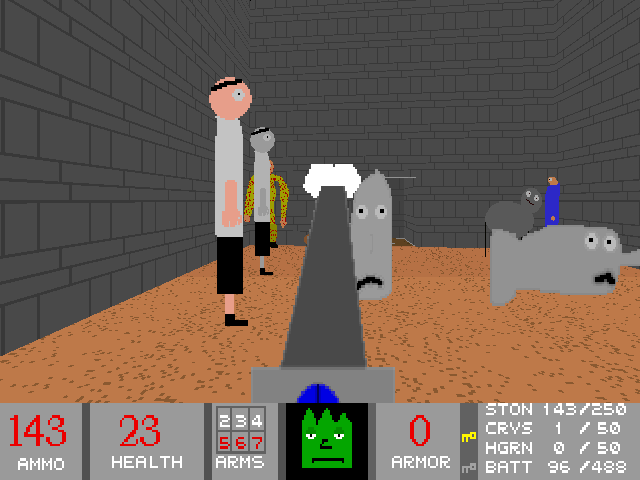 The player gets one new weapon which is functionally the same as the Super Shotgun from DOOM II.